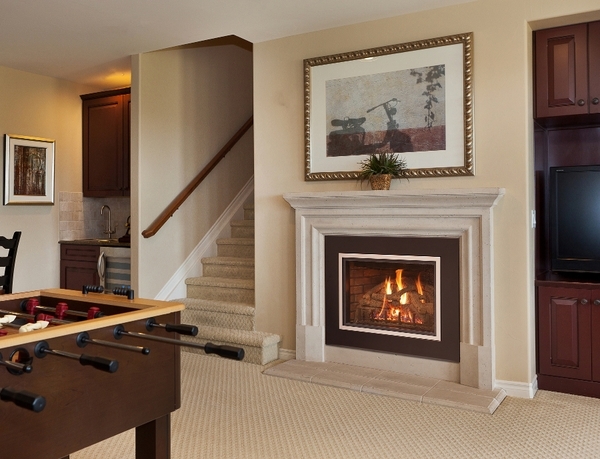 The Real Fyre 25 inch iSeries Direct Vent Gas Fireplace Insert with IPI Control is a sleek addition to any home. 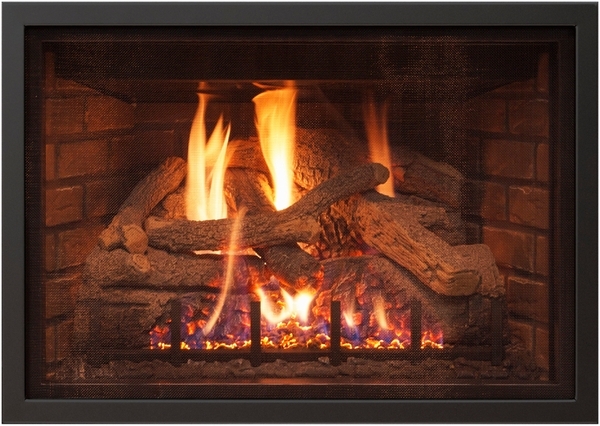 A choice in fuel, plus an electronic ignition system with a battery back up means that this fireplace insert saves energy and is ready to go even in a power outage. An automatic pilot ensures the pilot continues operating in cold weather, and a high performance 125 CFM blower distributes heat effortlessly. 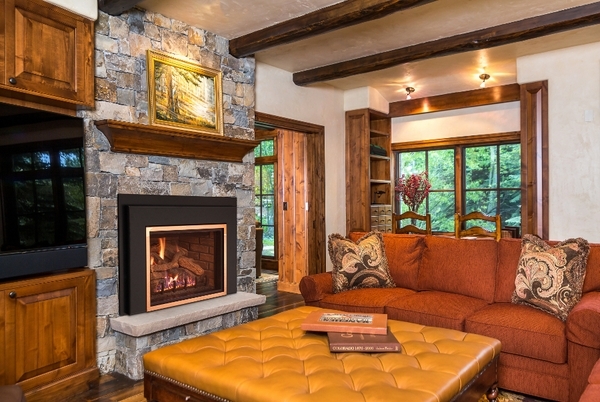 Built-in accent lights will highlight the log set with or without flames. 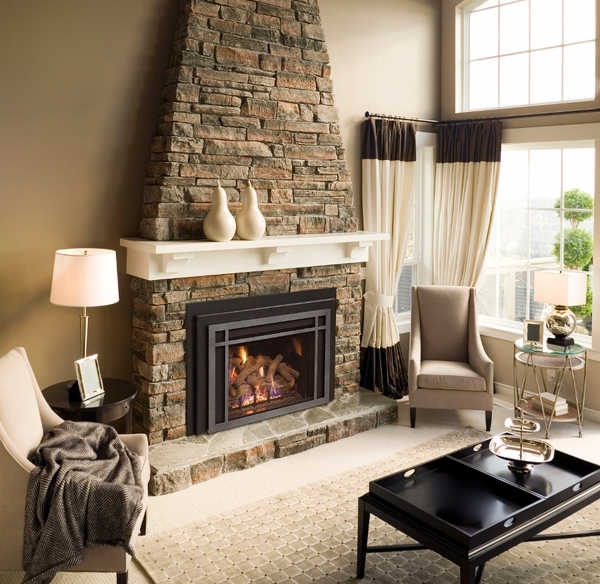 Your choice of a traditional or herringbone brick pattern or a contemporary black porcelain will complement the flames and your home's decor. 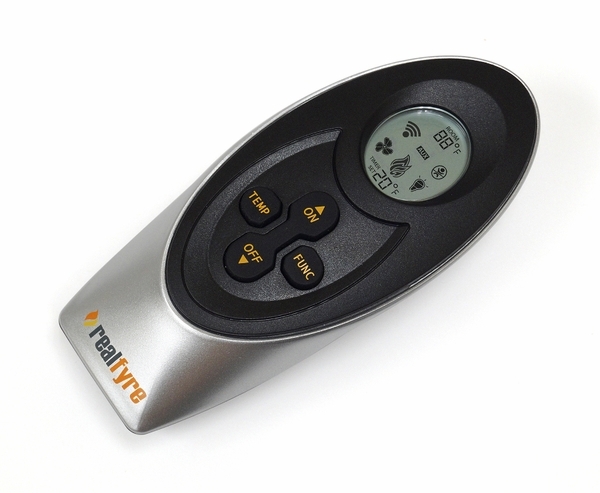 Featuring a full function remote control, you won't even have to get off the couch to adjust your new Real Fyre fireplace insert. What is the weight of the insert only? The insert alone would be ~120 pounds.